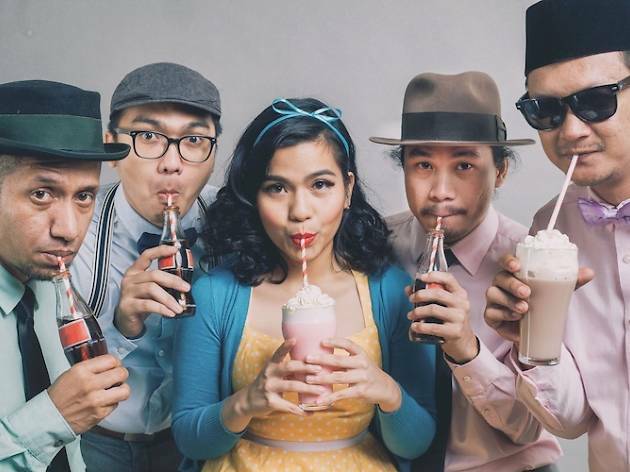 Immerse yourself in a delightful medley of tunes whilst tucking into a delectable dinner as Indonesian contemporary-glam band Deredia seamlessly fuses pop music with accents of jazz and a dash of rockabilly. 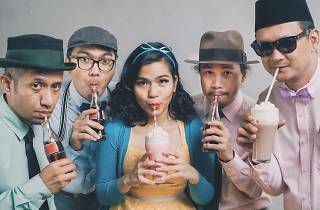 Held at the glamorous Clifford Pier, this five-piece ensemble offers up a spirited combination of modern-sass-meets-old-world-jazz. To complement this showcase of sensational Indonesian talent, the renowned restaurant's decadent buffet dinner spread will be accompanied by a lavish servings of authentic Indonesian dishes like Sop Ekor Sapi (Oxtail Soup with Carrots and Potatoes) and Kambing Gulai (Javanese Lamb Curry).